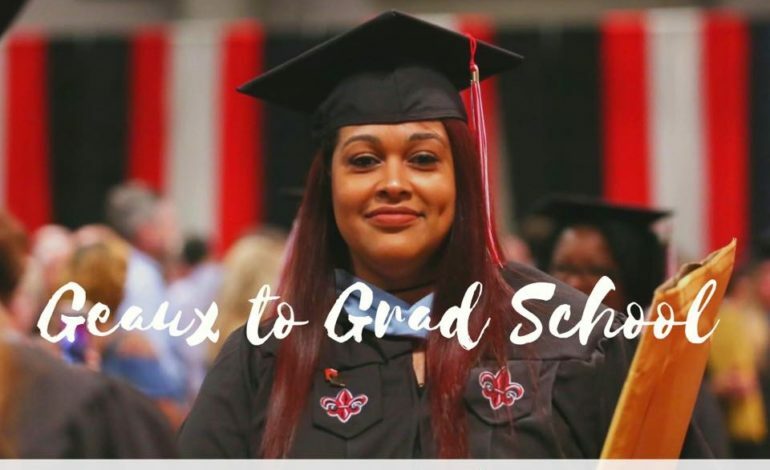 At 6:30 pm at the UL Lafayette Alumni Center Board Room, attendees will learn about opportunities for graduate studies at UL and why and when grad school is a good investment, how to apply, speak to faculty and staff, have questions answered, and enjoy some light refreshments. This is a great opportunity for those who work to come after business hours and learn about how they can make grad school work for them. We invite you to join us!